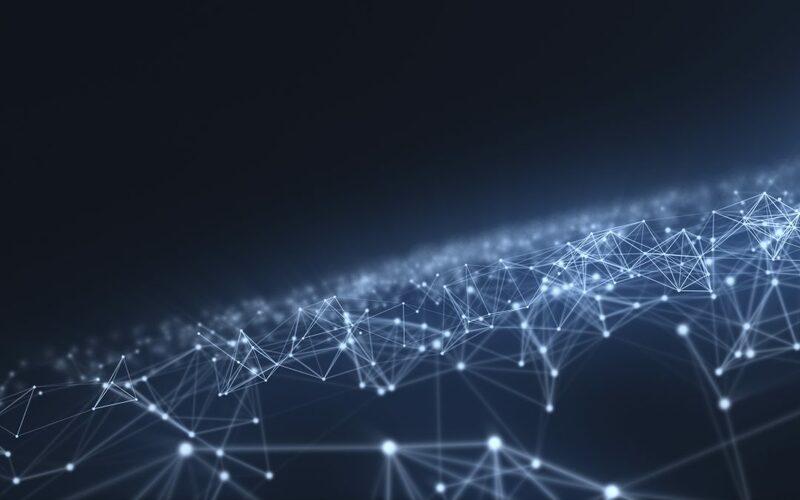 Openness and interoperability have become undeniable key criteria for many IT decision-makers. Monitoring has not escaped this trend. Choosing an IT monitoring tool capable of easily communicating in almost real-time with an information system is all the more important since new generations of IT monitoring tools provide increasingly rich data and analyses. Here are five good reasons to integrate interoperability into your criteria when opting for an IT monitoring tool. Many companies have developed unified management of their access rights and security rules to benefit from a centralized and secure approach. By relying on the Active Director or LDAP directory, the IT monitoring solution can easily and automatically import users and update profiles in a transparent manner. You will also integrate rules for password expiry and security criteria, thereby allowing IT monitoring solution administrators to focus on their core job and result on security rules of the organization. One of the major issues faced by IT services centers or IT Outsourcers is the capability of reconciling data from the contract with service level requirements. 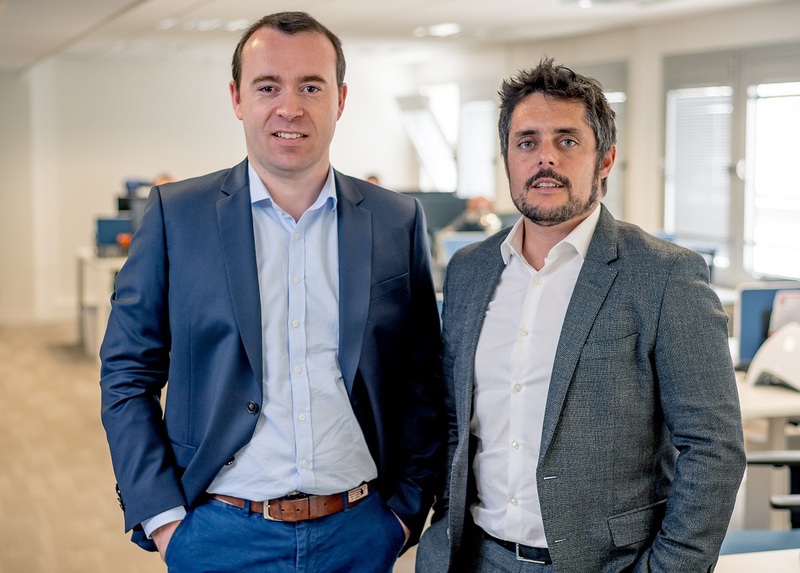 By interfacing your IT monitoring software with your contract management solution, you will automatically inject contract data into your IT monitoring tool. You will then be able to easily and transparently synchronize perimeters and ensure closer coordination of service commitments taken with your clients. IT service management or ITSM (Information Technology Service Management), is one of the bases of ITIL (Information Technology Infrastructure Library). Knowing the number of tickets in Help Desk, following incidents, managing alerts and call-outs are critical missions that you can handle easier by interfacing your IT monitoring software with your ITSM. Let us take the example of Centreon. Thanks to its strong interoperability, the IT monitoring tool can be used to open or update tickets and then fuel your ITSM knowledge database. By capitalizing on monitoring data, you can optimize IT operation incident management. Similarly, management of call-outs and alerts can be simplified and optimized thanks to your IT monitoring tool. 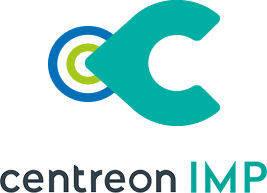 Thanks to Centreon, some clients thereby complete, a unique repository of notifications directly interfaced with their call-out management tools and notification platforms (SMS and emails). As a result, call-out technicians are better informed about the nature of incidents and the alert levels are more refined. Thanks to IT monitoring tools, you have a lot of collection data possibilities and you can propose relevant data restitutions within IT operation or metrology reports. 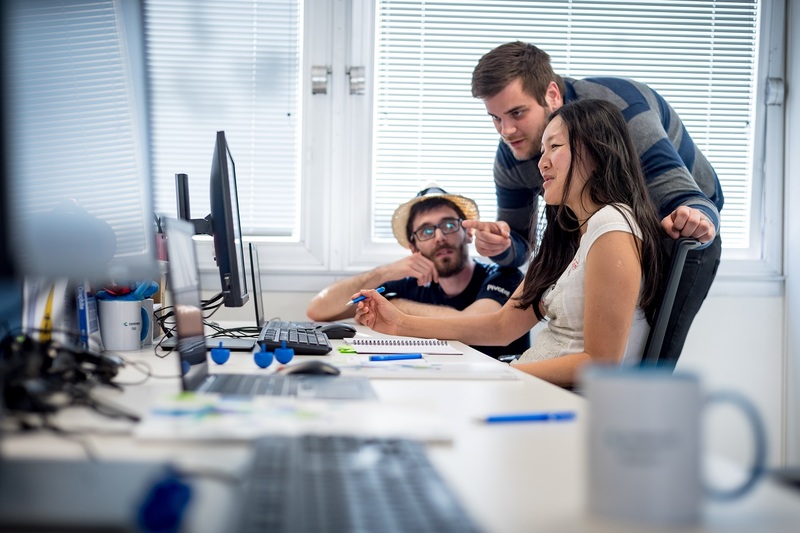 By connecting the IT monitoring solution with your other internal tools, you can optimize your monitoring database (for instance, by importing the ticket history or information coming from equipment). You can also rapidly exploit these data thanks to BI intuitive tools, data-mapping or BAM (as is the case in Centreon) or also have intuitive links towards additional documents or information. Your users then save time and increase effectiveness on a daily basis. 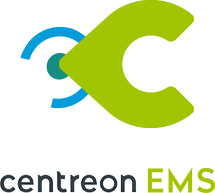 In the same way, you can collect information from the cloud or control Amazon Web Services servers’ modifications in order to synchronize these data in Centreon. 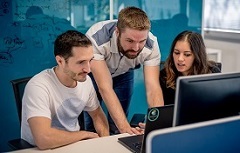 Chatops, the new collaboration model which enables connection between people, tools and processes in a unique place, is part of the new practices of IT teams. It allows for an easy link between robots, people and tools. By making your IT monitoring solution work with chatops, you will strengthen collaboration and fully benefit from these two tools.